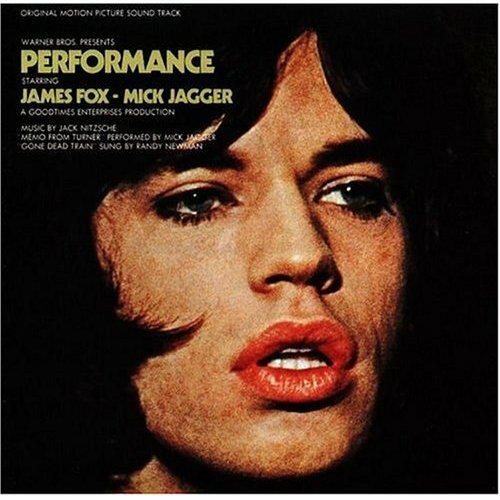 The song is also available on a number of compilation albums, including The Very Best of Mick Jagger, and some Rolling Stones compilations, such as Singles Collection: The London Years. A second version of the song was released on the Stones album Metamorphosis in 1975. It features a different line-up of musicians—but still not the Stones—possibly including Brian Jones and Stevie Winwood of Traffic, as well as slightly differently lyrics. I think the original is much more powerful and appealing, but you can compare the two for yourself.